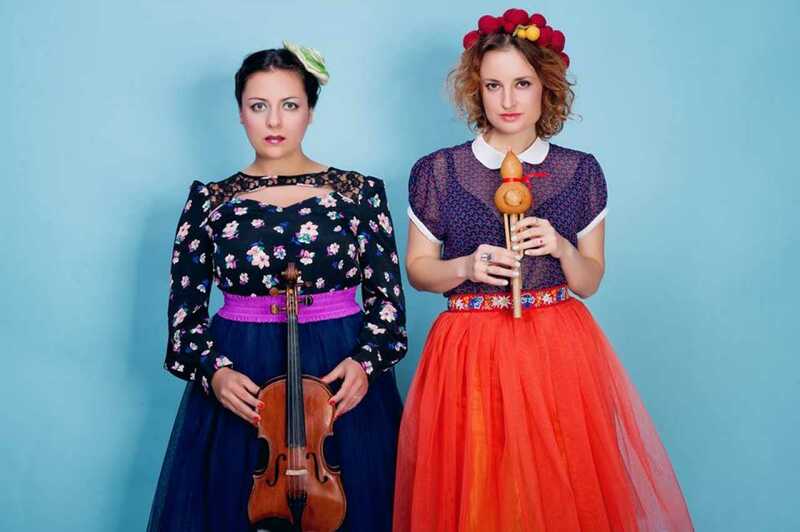 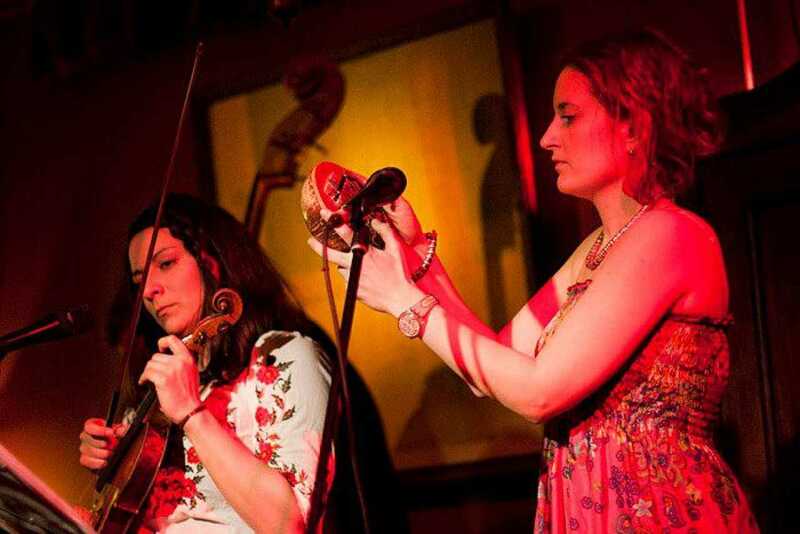 Babooshki is a project created in 2010 by Polish singer and violinist Karolina Beimcik. 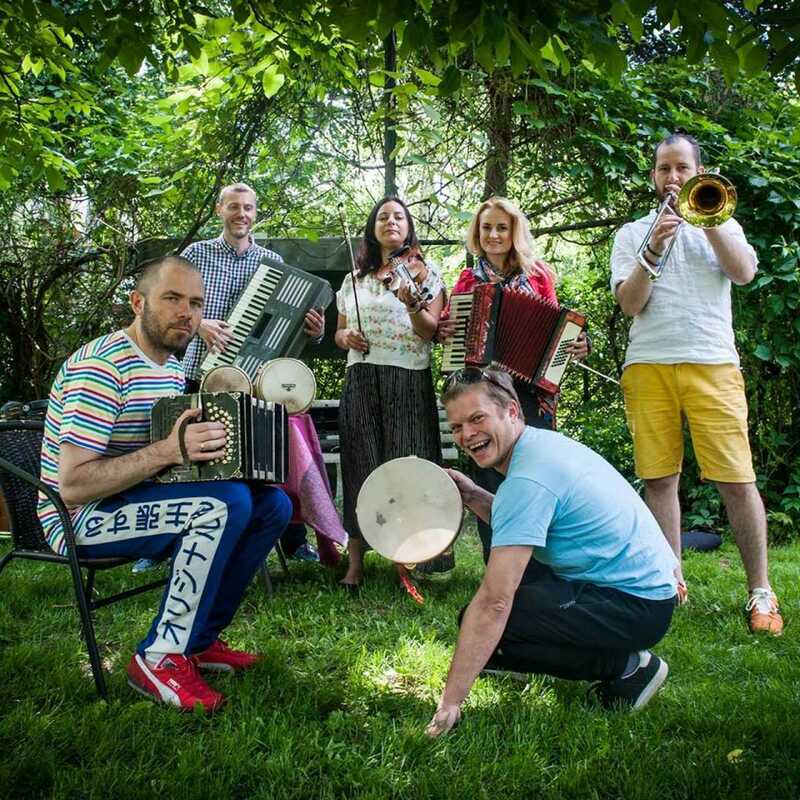 The ensemble’s repertoire, sung together with Ukrainian singer and pianist Dana Vynnytska, is a contemporary interpretation of melodies from various regions of Ukraine and Poland, including Biłgoraj songs (related to the Polish south-eastern border), Mazurian and Podlasie melodies, which the singers perform bilingually. 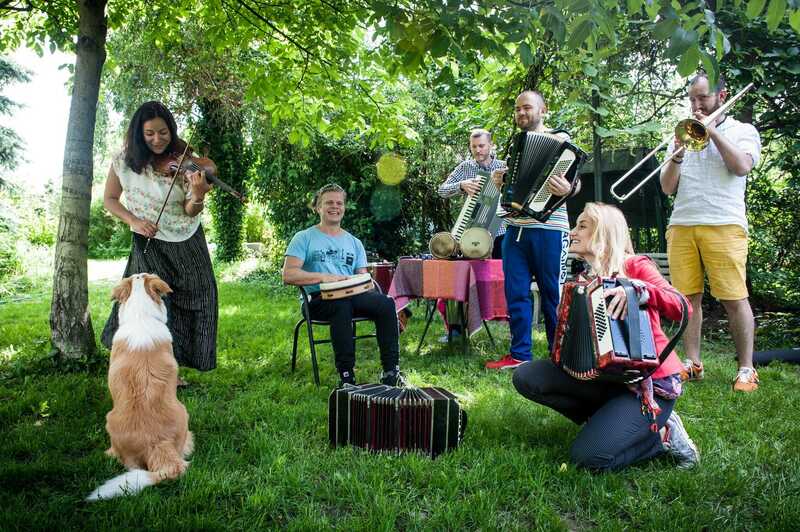 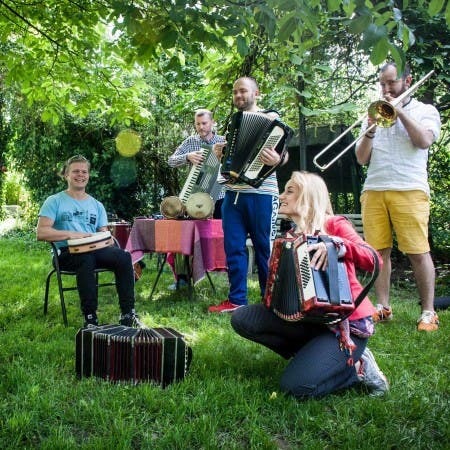 The band received the second prize at the Second Festival of the Polish Radio “Nowa Tradycja” (New Tradition) and successfully performed in countries such as Poland, Germany and Ukraine.